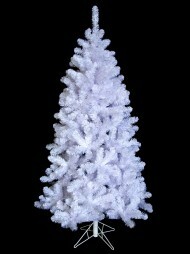 Snow Frosted Christmas Trees When it comes to decorating at Christmas, there are a number of options you can take to create your ideal festive display: sleek and chic contemporary or colourful party festive cheer. But if you're looking for traditional and atmospheric, how about creating a magical winter wonderland? We may be bathed in beautiful sunshine each Christmas, but there's nothing stopping us from trying to capture the feeling of a traditional northern hemisphere Christmas from time to time. And there's nothing quite like a snow frosted Christmas tree bedecked with stunning Christmas decorations to set the mood. 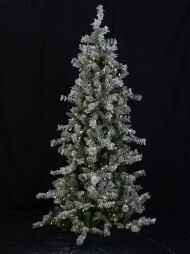 We have a selection of snow frosted trees that are high in quality, low in price, and that will help create maximum impact. Whether you are looking to create an eye-popping shopfront, a magical in-store display, or are searching for the ultimate lounge room centrepiece, a snow frosted tree will certainly set the scene. 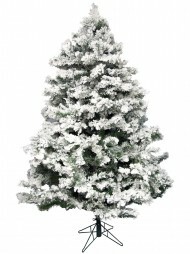 Our snow frosted trees each feature a solid metal base for maximum support, and hinged metal branches covered in thick authentic-looking foliage. Each branch has been frosted with an icy coating that looks just like real snow. 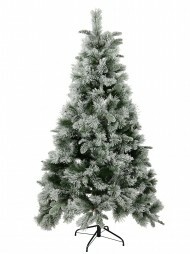 We also have trees in a range of sizes to suit just about any space or height requirement. And to finish off your magical winter wonderland, why not browse through our extensive collection of Christmas decorations including stars, garlands, angels, lights and nativity scenes? Our range is changing all of the time, so if for any reason we don't have your ideal tree or Christmas decorations in stock, feel free to contact us and we can advise when they will be available. 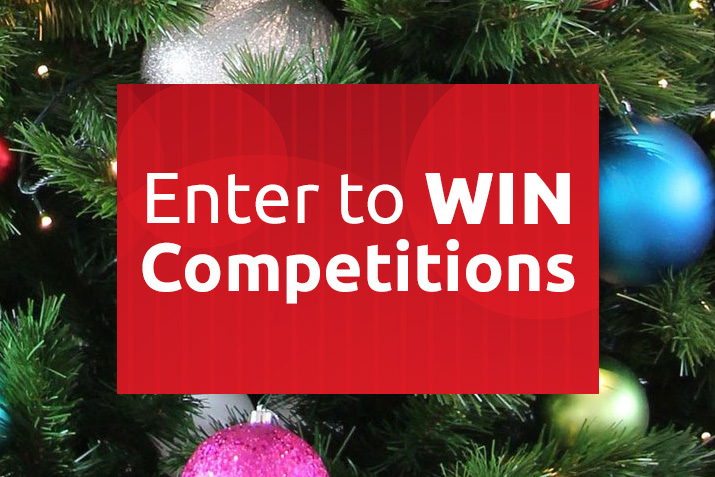 We're always happy to help when it comes to creating your perfect Christmas.